cat angel wording "angels dont always have wings sometimes they have whiskers"
Hamsa Hand Wall Hanging. Hamsa Wall Art. Gilded Bird Hamsa. Hand Painted Flora. Handmade. Home Décor. Chamsa. Khamsa. Ceramic Bell Clay Bell with Pomegranate Hand carved and painted Ceramic stoneware bell Pottery Home Decor Bell This original bell made of clay and has a beautiful, deep sound. You can hang it at home as a decor, or decorate the garden. Also, it can be an unusual gift for a housewarming party for your relatives and friends. Using the sea bed as my inspiration, this coral reef sculpture is the first in my new collection. The varied and lovely textures make this perfect in a modern or minimalist interior. 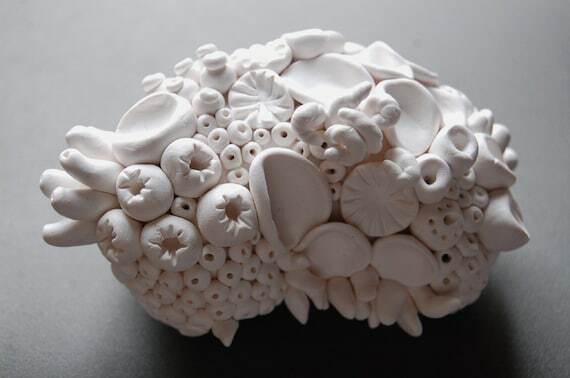 The coral inspired decoration was meticulously sculpted in polymer clay. There are lots of different shapes and its a very fascinating piece. Youll keep discovering new shapes on it. SIZE: Height: 7 cms approx. (2. 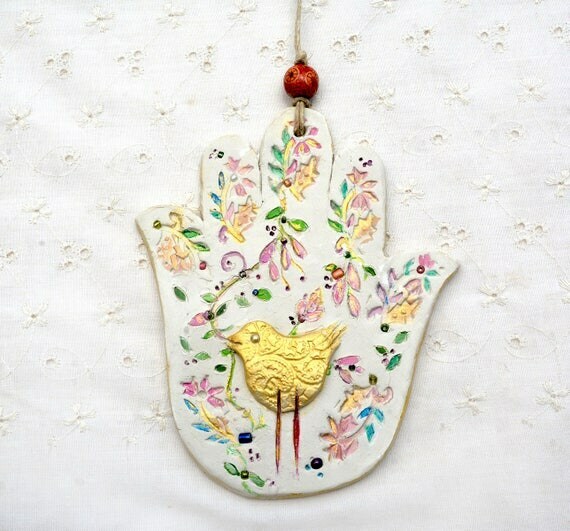 Hamsa hand wall hanging with a gilded bird and painted floral decoration. For home for studio etc. Handmade. 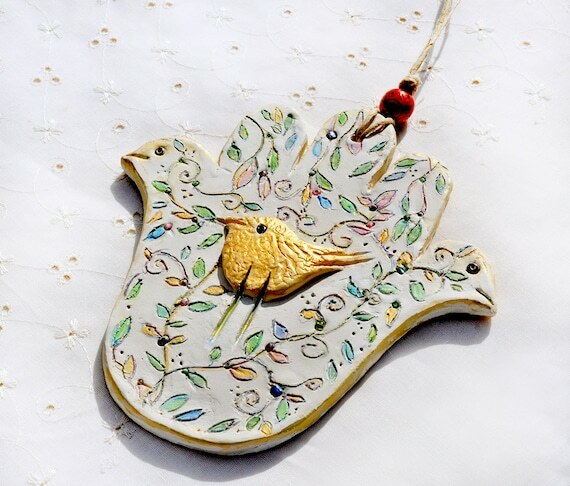 Hamsa hand home décor with a lace imprinted, gilded bird and a free hand floral painting, ornate with seed beads. 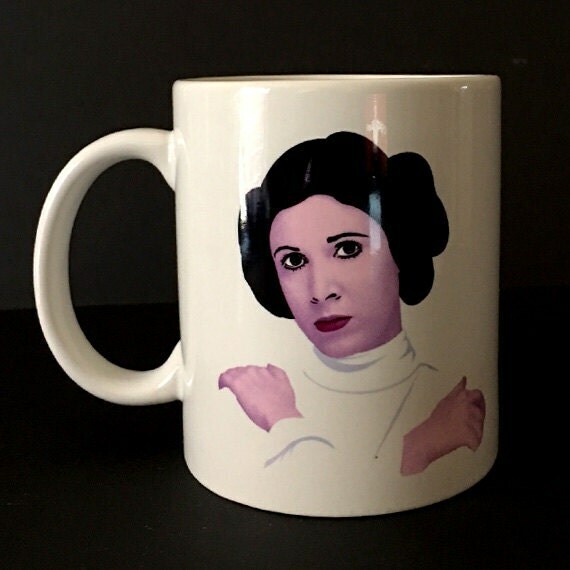 Handmade and hand painted. The hamsa is made of ceramic like clay, fired in a home oven. The hamsa is suspended on a natural cotton string ornate with a colored wooden bead. Beautiful hand painted ceramic bells with flowers pictures. 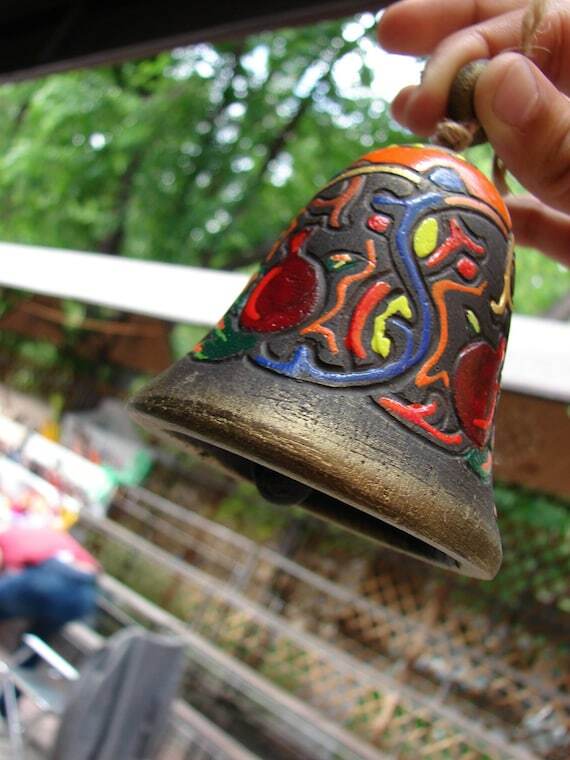 These bells are individually hand painted using different nice colors glazes and fired at around 1000 C temperature. Please note, all my bells are hand painted using just brush and colors. So, all flowers pictures are slightly different. 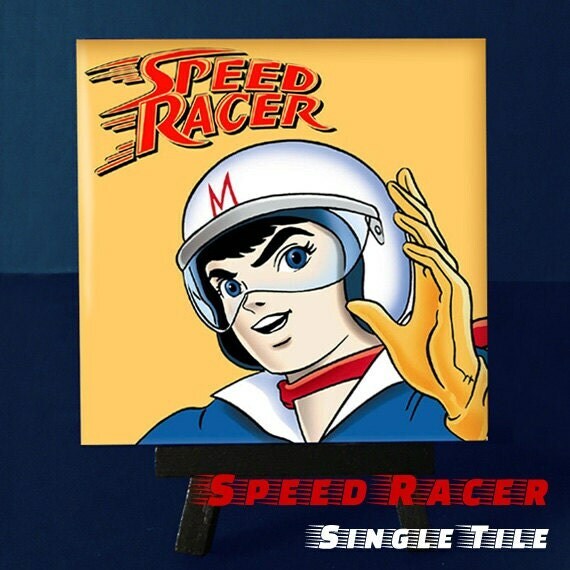 This is a great item for any home decoration or as a gift. 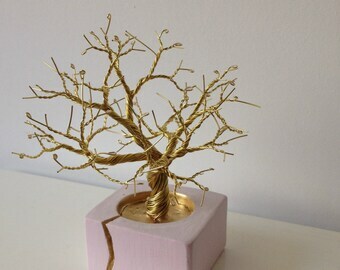 Surprise your Mother with a special and stunning wire tree in a concrete vase! Bohemian flower hanger, beautiful for indoor or outdoor decoration. 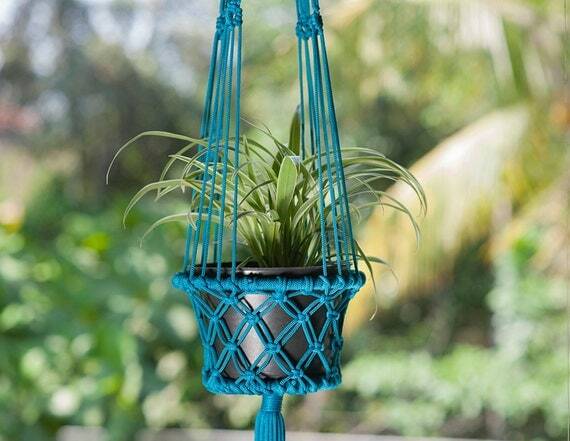 The pot hanger is macramed with a strong high quality nylon rope. Handmade holder ends with long hanging fringe. It would make a colourful addition to your bohemian home or garden and it's a lovely gift idea. 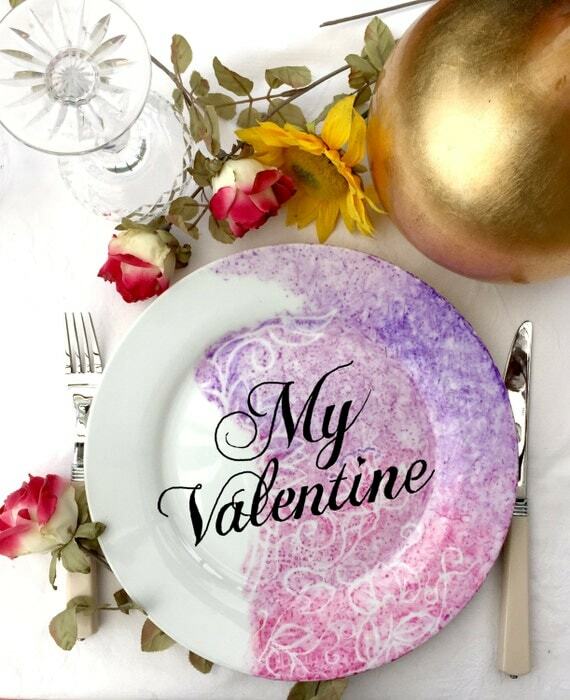 This elegant flower garden plate could be inscribed for a lovely personalized Valentines gift. Or perhaps a nice Thank You favour for a host. How would you customize it? 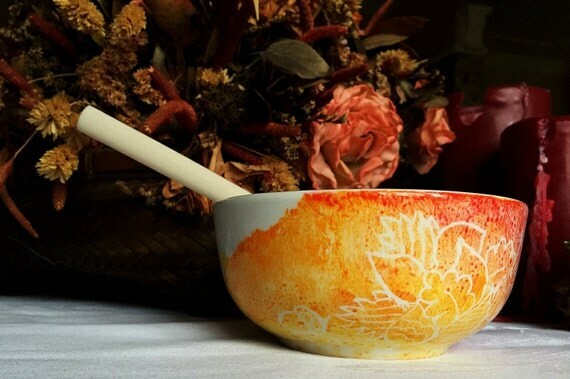 Painted with food grade porcelain paint, microwave and dishwasher safe but please only wash it gently with mild soaps. Do not soak and scrub!! 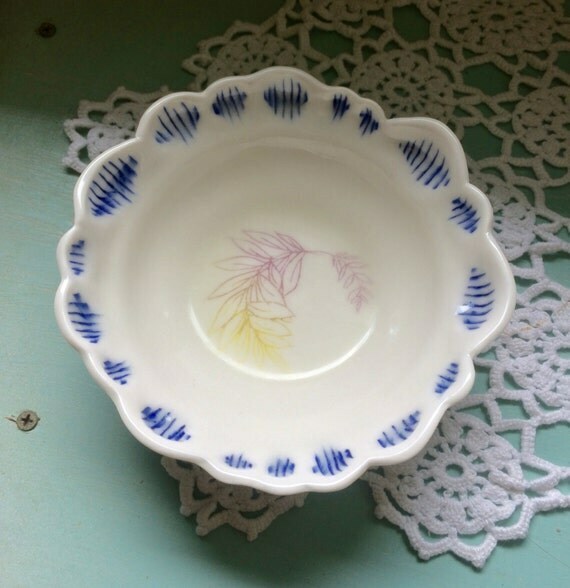 A fabulously interesting bowl that would look lovely decorating your house and or being used in your kitchen. I threw it on the wheel using a strong stoneware clay. It's been fired twice - the second time upto 1240 centigrade - that's hot. These little slip cast cups started life as acorns, conkers and chickpeas stuffed into balloons with the air sucked out. The bulging balloons provided me with a fantastic texture to cast from and is completely unique. 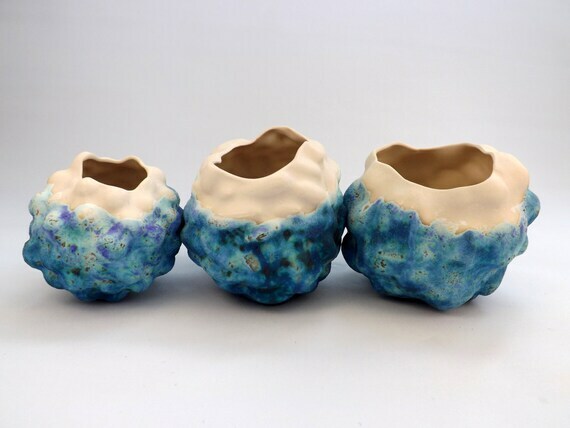 I developed a bright blue barium based glaze to finish the pieces. Each layer of glaze provides a different tone of the blue spectrum which means every pot is individual.